By Xah Lee. Date: 2012-04-05 . Last updated: 2013-06-24 . I have a 20″ screen, but the software forces it to 2″ screen. 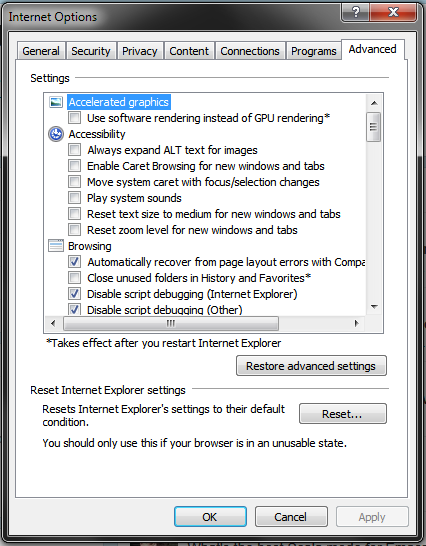 Modern software user interface often forces your screen into a tiny box. 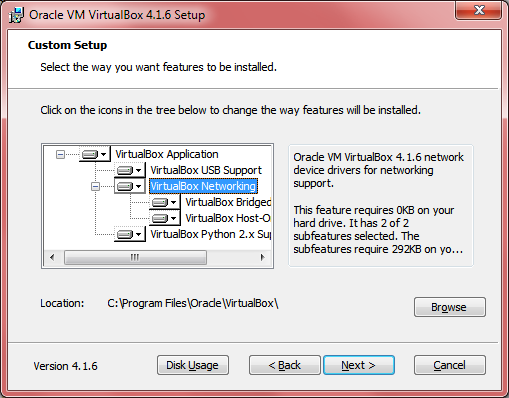 Oracle VM VirtualBox setup, 2011. 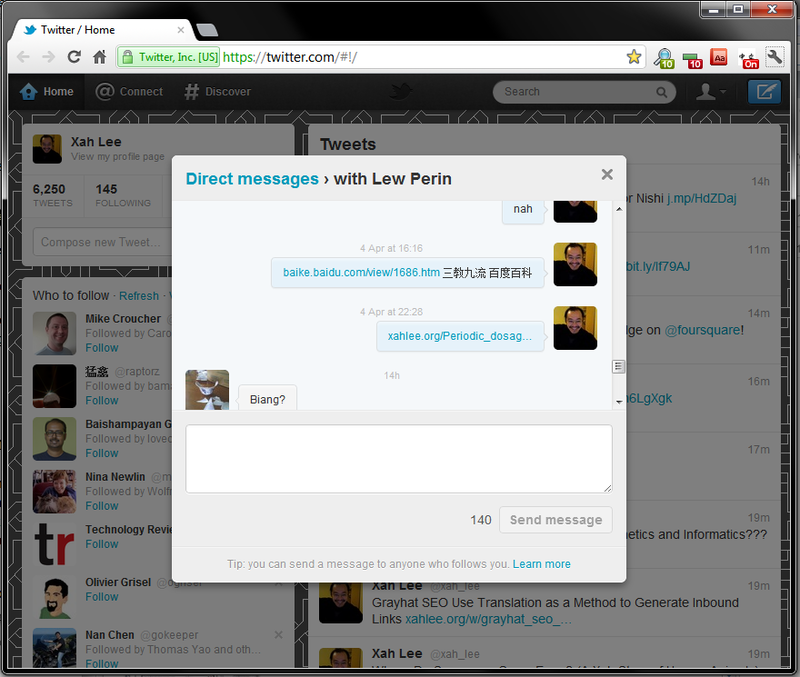 Twitter's interface for direct message, as of 2012-04-07 . 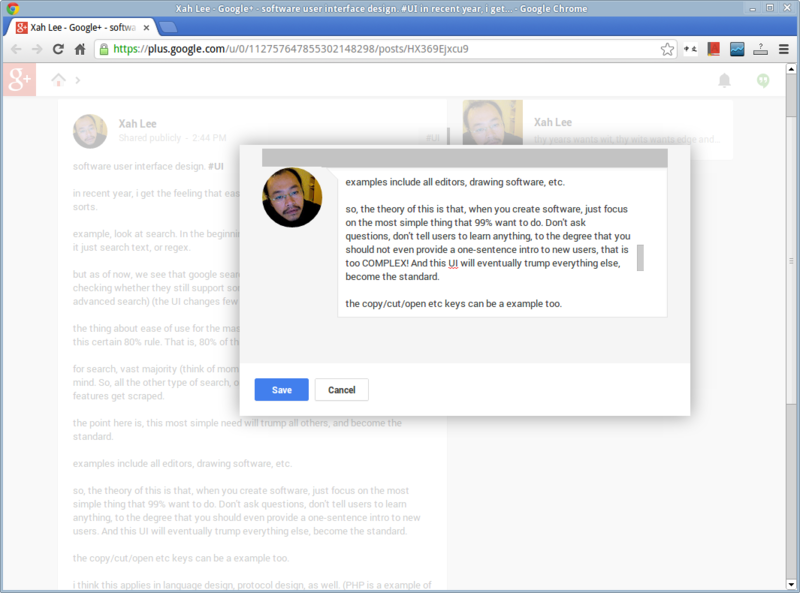 Google Plus peepshow window 2013-06-24 . This pops up when you want to post a new message. It encourages one-sentence posts. Sometimes you just wonder, what are the designers thinking?? what are the possible reasons they do this? so, am guessing, vast majority of people feel comfortable scrolling around a tiny window to compose? Or, perhaps, 99% of posts are 2 sentences? 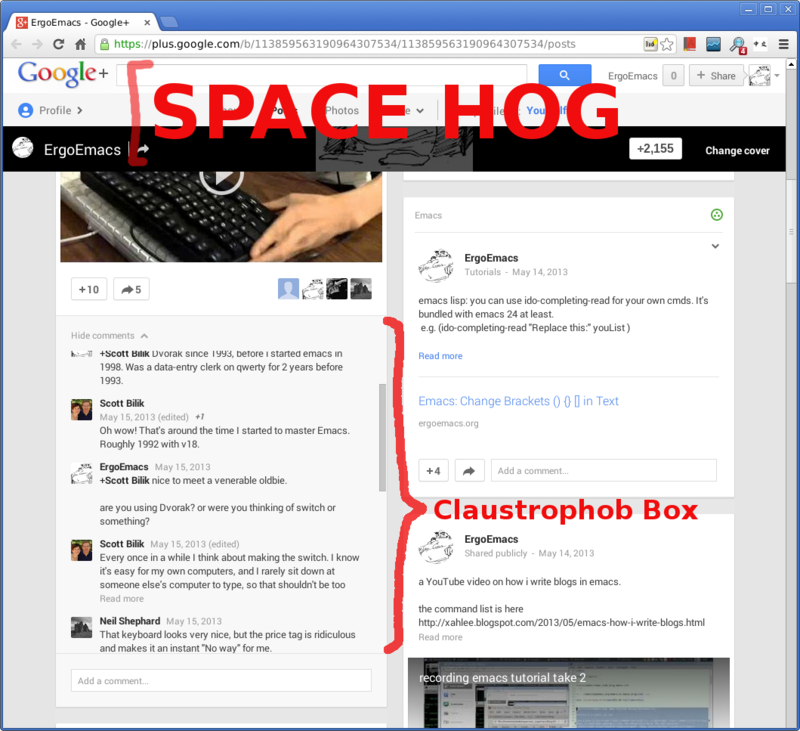 Google Plus's new UI, 2013-05-17 . For every post, you have to click the “Show Comments” to see the comments. Comments are in a tiny window, you have to scroll. You have to click the “Read more” to see each complete comment. Many programing sites use a small scroll box for code snippets. It forces you to scroll, vertically and or horizontally.